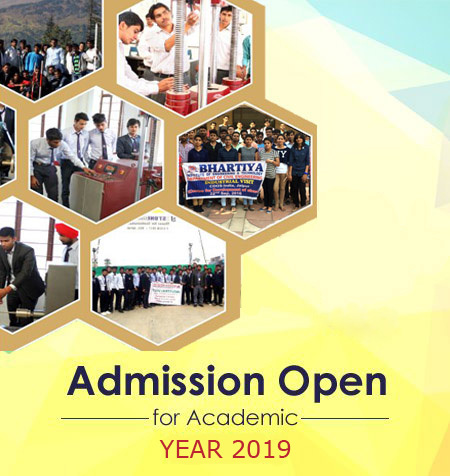 This college was established in 2008 with the objective of imparting excellent technical education to the students of Shekhawati region in particular and the students of Rajasthan and India in general. From time to time, we take stock of the situation and evaluate our achievements and failures. In other words, we do the self-introspection and see to what extent we have been able to achieve our objectives and how much work still remains to be performed. We should rededicate ourselves to the cause of uplifting this college to greater heights and do our best so that this college becomes one of the best of engineering colleges in india.